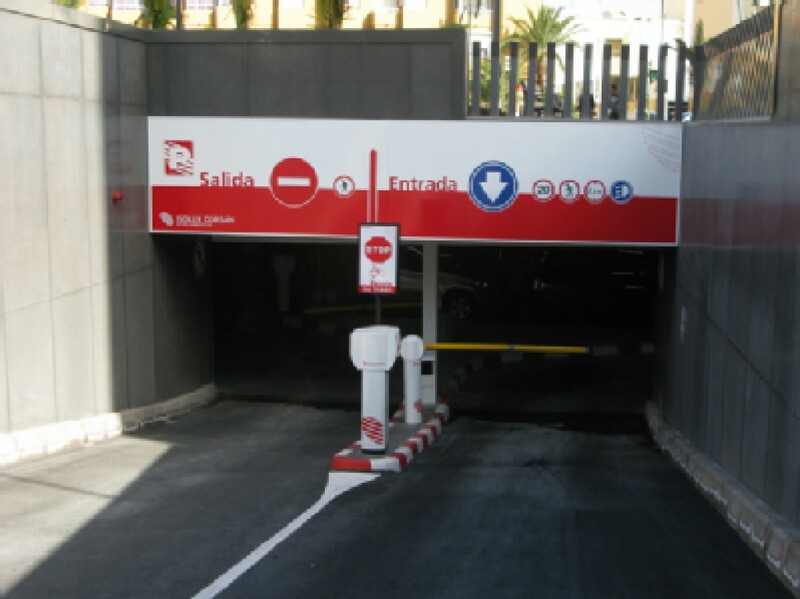 Need to park in Las Palmas de Gran Canaria? 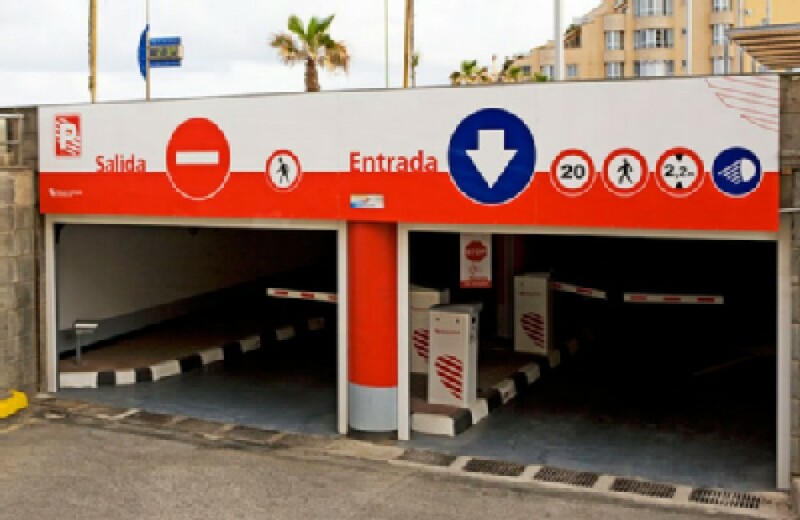 Compare all the parking options with ElParking so that you can visit the centre of Las Palmas and save up to 70% on parking. 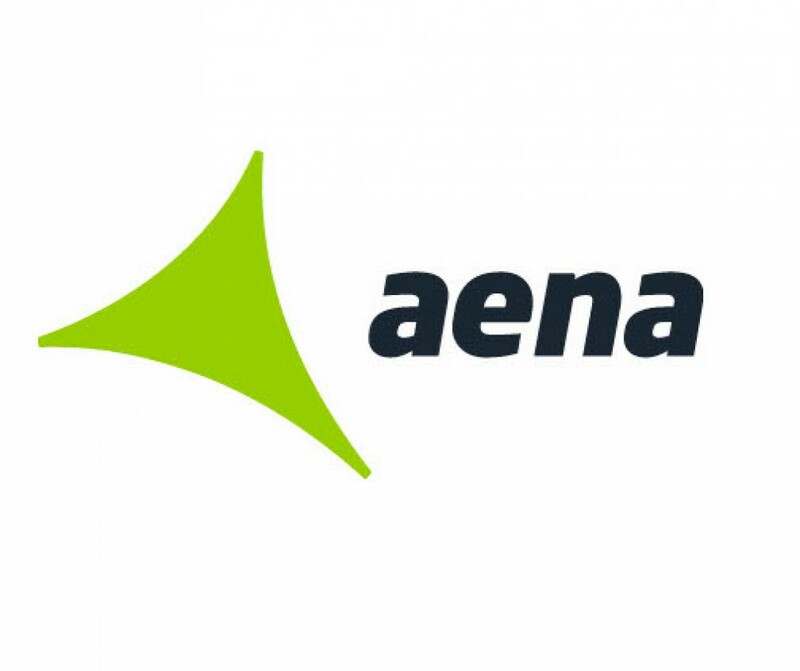 Find and book your parking space at a good price in Las Palmas de Gran Canaria with the app and save time and money.